TV Magic Idalia Turn Your Antenna Problems into Antenna Solutions! 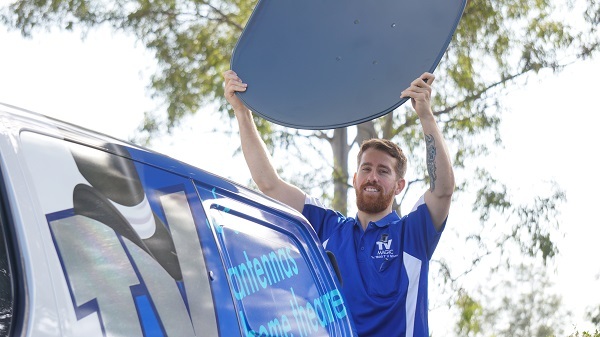 If you are having problems with you antenna or coverage in Idalia, or if your antenn has been damaged and needs a repair, then you need a solution from TV Magic's Antenna Installation experts. 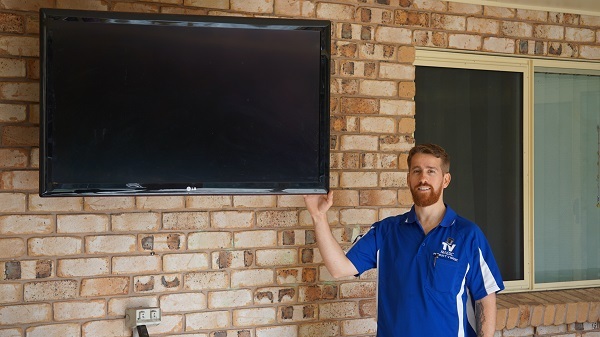 I'm Gordon your local TV Magic expert in Idalia and I know that Antennas are one of the most common pieces of TV equipment to get easily damaged and need a repair or replacement. 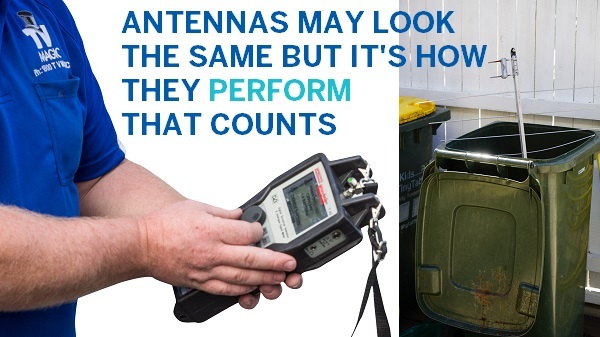 So why are antennas so vulnerable? A very common thing that happens to all antennas eventually is that they degrade from wear and tear. 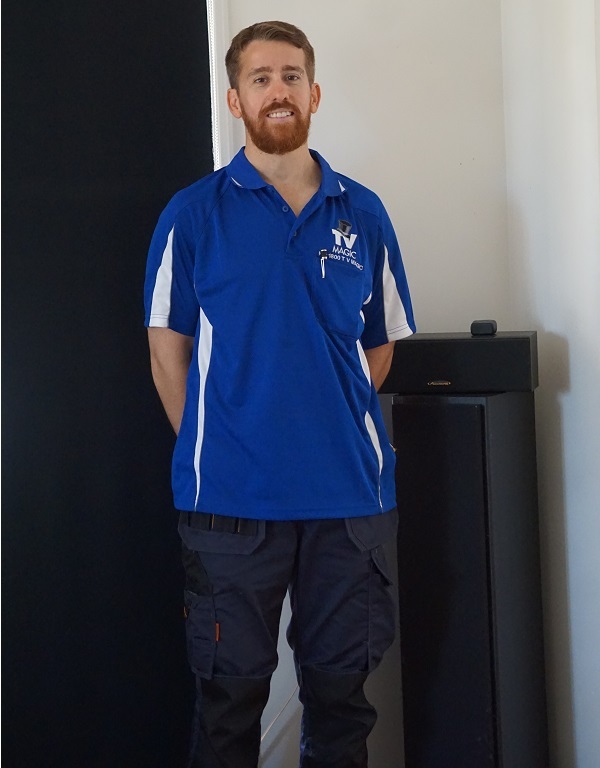 If your needs a replacement or repair, TV Magic Idalia have the perfect solution for you! 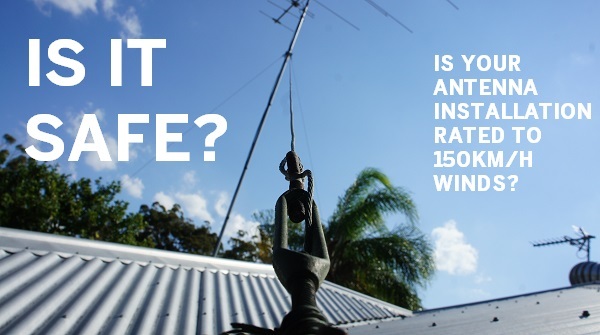 The even better news however, is that, if you so happen to need an antenna replacement, TV Magic Idalia source only the very best antennas. 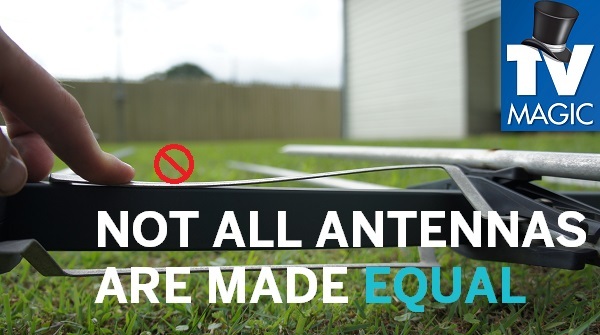 Unlike most others, our Australian Designed, quality antennas are void of the tacky plastic pieces that cause most other antennas to wear out much sooner. Another common cause of antenna damage are large birds which perch on them, but not with TV Magic Antennas! 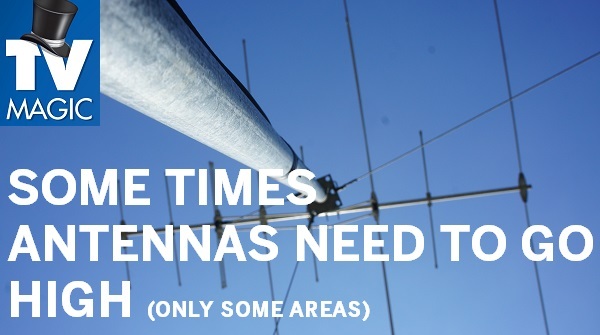 Again, we have sourced antennas that are going to give our customers as much benefit as possible and our sturdy, practical antennas are desinged specifically so they are difficult for large birds to sit on, therefore not experiencing the same amount of damage that most other antennas do. 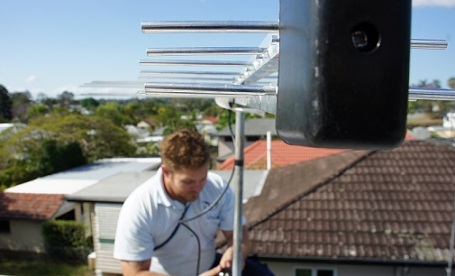 In fact, the TV Magic Antennas which we supply to you last around three times the lifespan of other antennas. 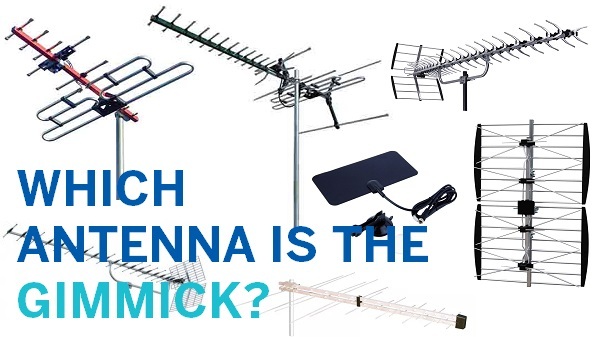 Most typical antennas that you will receive from various other TV Antenna Companies and Handymen only have an expected lifespan of around five years. Now that's a big difference! 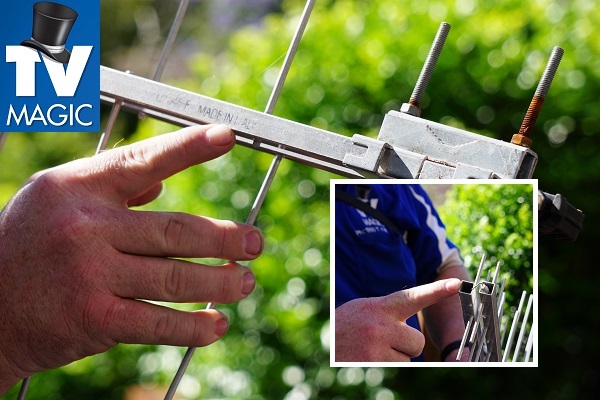 If your Antenna just needs a repair or adjustment, you can trust that TV Magic always seek the best and most practical solutions for each customers particular situaiton. When you have a TV Antenna problem, you can always rely on TV Magic!